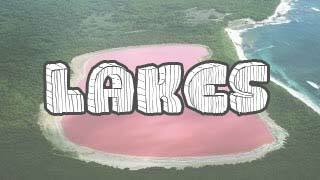 Explore the top ten most amazing lakes found on earth! From Croatia to Bolivia, to Australia, to the USA there are lakes that range from interesting all the way to just plain weird. Watch this video and see all the wonderment that mother nature has to offer. 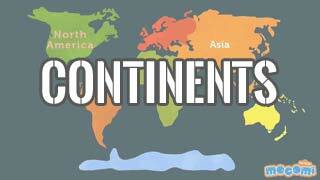 Visually explore the 7 continents on planet earth in this wonderfully produced video for all ages. The video is just over 3 minutes long but takes the curious from all ages through the continents that define our world. 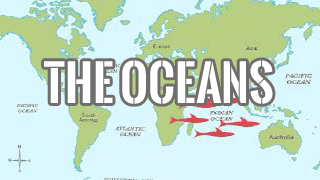 Enjoy this video which walks through the oceans of the world through an entertaining song. The song is a great way to remember and learn the oceans while finding enjoyment along the way. At just over a minute long it should satisfy even the most impatient of learners! 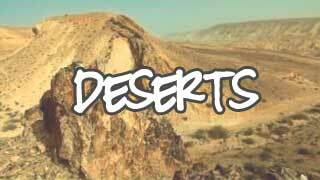 You can find desert areas in the most tropical, hot, and cold climates on planet earth. Watch this video and discover the natural processes that create the most harsh and incredible landscapes in the world! 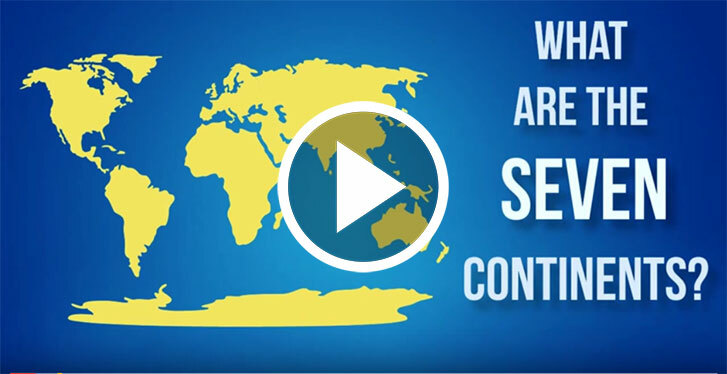 Very unique way to present videos on the seven continents and oceans.